WhatsApp is considered one of the best cross-platform messaging services and unquestionably it is more “reliable” as compared to its owner Facebook among users. 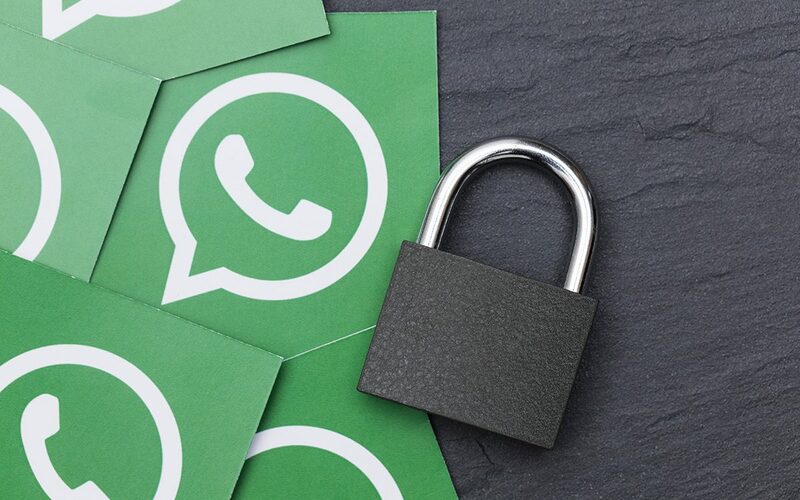 Strengthening WhatsApp’s end-to-end encryption in chats provide security for keeping the private data private. WHAT WHATSAPP IS BRINGING FOR YOU? WhatsApp may be planning to introduce a new feature that ensures your security and privacy. The company is about to lunch this feature in iPhone for now, wherein Android users would be able to enjoy the same perks soon. This way, iPhone users are going to get their hands on the early beta version . According to the WABetaInfo reports, the beta testers of WhatsApp can view the new menu options of the app that to enable authentication earlier then WhatsApp will access and display the text. Well, the idea of accessing messages before the app is also used by numerous banking applications. The message can be accessed by using FaceID or TouchID. This advanced and latest feature ensures that if someone gets the access of unlocked phone, he/she would still not be able to access your WhatsApp chats without authenticating. Isn’t it great? Here, this feature surely strengthens the security of the WhatsApp chats. Furthermore, it is capable of preventing accidental deletion of chats or accidental messaging to others. However, the feature will not be useful if the intruder is aware of your four-digit PIN. Certainly, using the PIN password will add the extra layer of security which is extremely useful for protecting your messages from your friends, kids and expensive in-app purchases. WHAT ARE BENEFITS OF THIS FEATURE? The new feature is going to come with many more benefits. For an instance, if your family member is holding your unlocked phone and you get messages from a friend, WhatsApp would not show any message on the screen. To avail all the perks and get your hands-on new authentication feature, you need 2.19.20 version of the iOS. Although, the date of the launch is not yet confirmed, so you may have to wait for a little. As the FaceID & TouchID are protecting the data of iPhone safely so the data is never shared with WhatsApp. However, users who want to share the data can simply get it done with this feature. As the new programs prompts the user to allow access, iOS user can accept or deny as per the requirement. WHERE TO GET PREVIEW OF THE NEW FEATURE? If you are using iPhone and interested in getting a preview of new features, you can apply to the Testflight for WhatsApp. However, due to its popularity and tons of requests for preview, the company is only allowing beta testers. For further information on Testflight beta program, you can visit the official website.